Vanessa Bennet was in the car when her mom lost her life in a tragic ‘accident’, with her mom’s words ‘I’m sorry’ burned in her memory. Years later, her boyfriend was murdered. She witnessed all of these deaths, right in front of her. But the worst part is, she survived. Her father blamed her for her mother’s death. Their ghosts haunted her dreams. She knew all too well that allowing herself any form of attachments to somebody else would only end up with her picking up shattered pieces of her heart with bloody fingers. And twice is enough. Vanessa didn’t want any more part with that. But then her father sent her to Willacy, Texas to finish the remaining six months of her senior year. She hated her predicament though she couldn't do anything but to agree for Art School would not be just a dream if she completed this deal her father gave her. And that’s where she met Jackson Matthews, the son of the cattle owner where she would spend the rest of her senior year. He’s cocky. He thinks he’s funny. He is full of himself. But Vanessa couldn’t help but admit that Jackson Matthews showed her that there is more to life than loss. He promised he’d catch her if she falls. Now she’s just waiting for life to test that promise. However there’s more to her mother and boyfriend’s death that is yet to be uncovered. Sometimes, secrets are too dark that they are better left alone. But those dark secrets can’t stay hidden forever; it would always find its way to visit Vanessa and remind her what loss is, again. 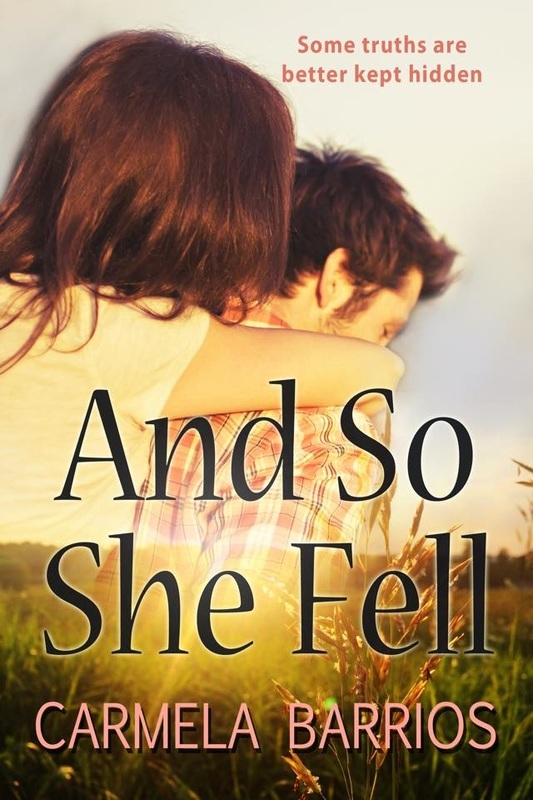 READ WHAT PEOPLE THINK OF AND SO SHE FELL!